COLOGNE, Germany -- Toyota plans to ax 100 dealerships in Germany as the automaker's vehicle sales plunge in Europe's biggest market. Toyota's new-car sales in Germany fell 8.7 percent in the first four months in a market up 6.4 percent, according to data from the German Federal Transport Authority. The automaker is restructuring its retail network to adapt to lower volumes and has canceled the contracts of each of its 500 dealerships in Germany. Fewer dealerships will be offered new contracts and the objective is to have about 400 sales points as of June 2016, Thomas Schalberger, the head of Toyota Germany communications, said. The parts and service area is not affected by the cancellations, Schalberger said. In the first four months Asian rivals Hyundai and Nissan outsold Toyota. Hyundai's sales rose by 10 percent to 31,646 for a 3 percent market share. Nissan's volume was up 10 percent to 24,143 for a 2.3 percent share. 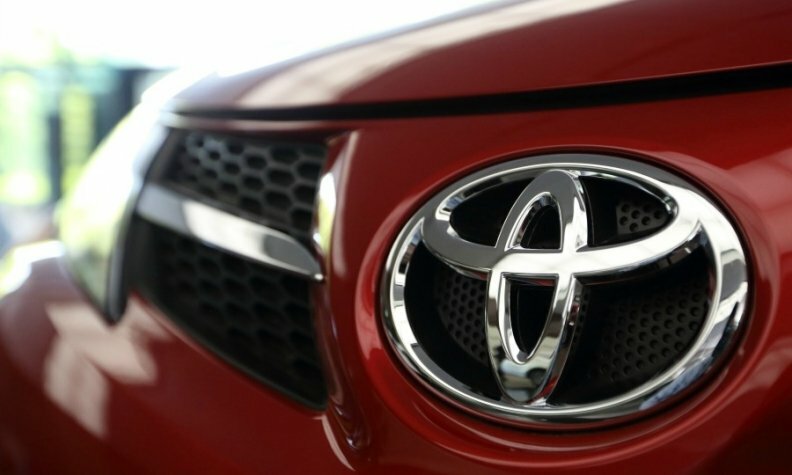 Toyota's share was 2 percent, far below its 4 percent target. Industry watchers say Toyota is suffering in Germany because its lineup is aging and because of its focus on hybrid cars instead of offering a competitive range of diesel cars, which are popular in the market.